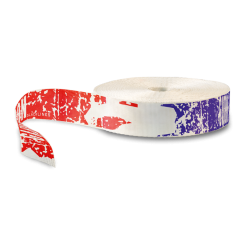 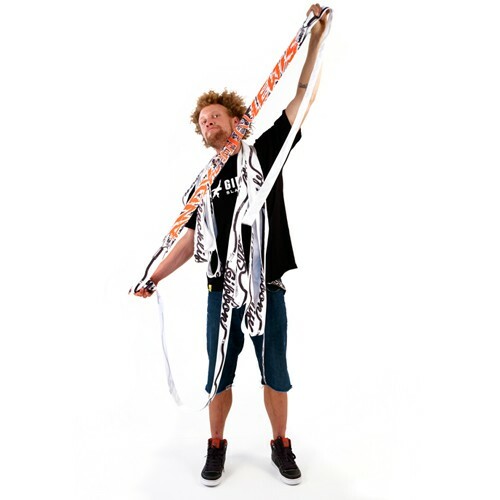 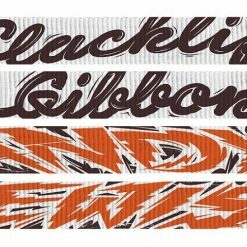 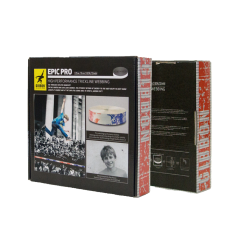 Andy Lewis original signature pro model slackline webbing. 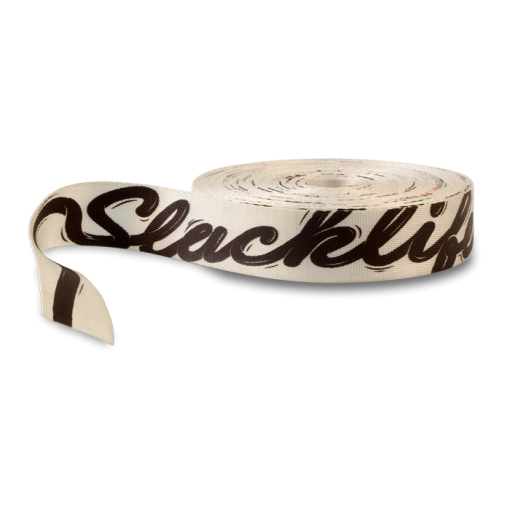 25 meter of extremely dynamic trickline slackline webbing. 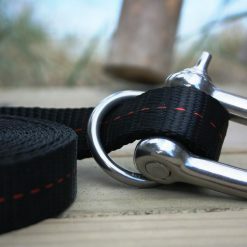 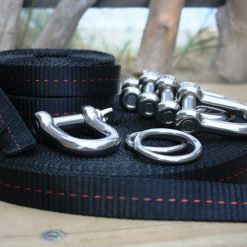 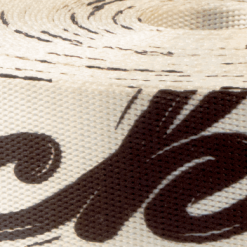 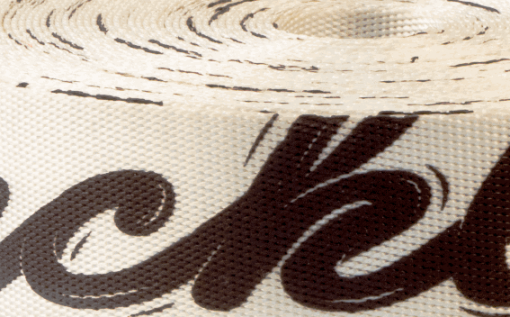 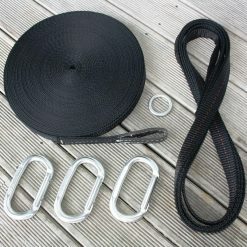 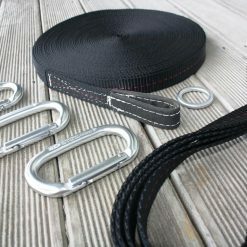 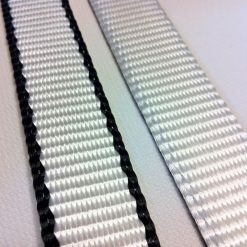 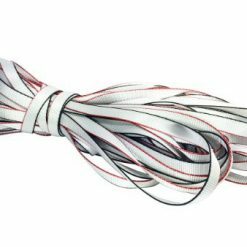 This is the official Andy Lewis Trickline Slackline Webbing in 25 meter length and 50mm width.